King of the 300ccc two-stoke jungle. 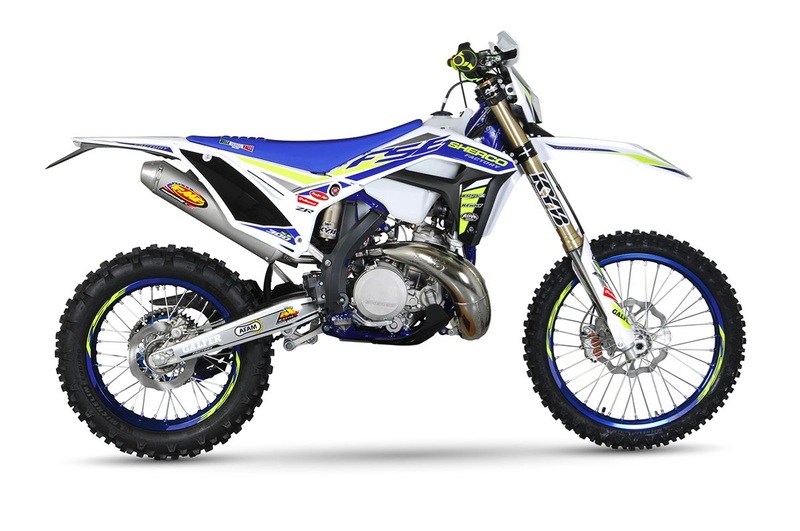 New KYB fork and shock combined with smoother, broader power delivery allows the rider to charge hard in comfort. This bike is built for battle.